Pacific Aviation NW is pleased to offer aircraft brokerage and procurement services. Let us ease the stress of selling your aircraft by providing an up-to-date market analysis,advertising, and negotiating assistance with prospective buyers. Looking to buy or upgrade your current aircraft? We also offer guidance in helping you find your next aircraft. 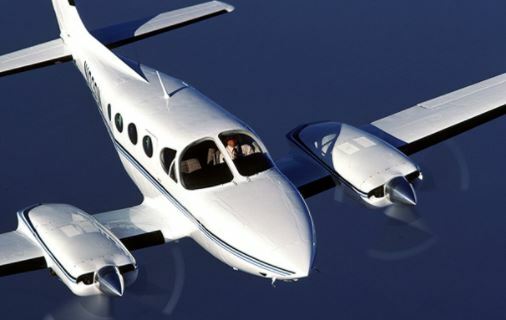 Whether you are looking for your first aircraft, or you are ready to purchase and move into a different class of aircraft, Pacific Aviation NW can find the right aircraft for you.